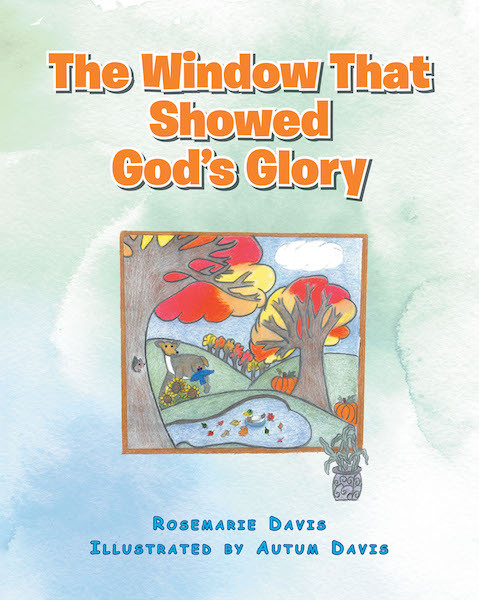 Rosetta, the same character in the book The Truck That Could Not Move, was asking her pawpaw what it meant to see God's glory. She didn't understand what Mrs. Richey, her Sunday school teacher, was trying to teach her. Rosetta's pawpaw took it upon himself to share with Rosetta several ways that God, through his glory, demonstrates his existence, that he is real, and that he truly loves.